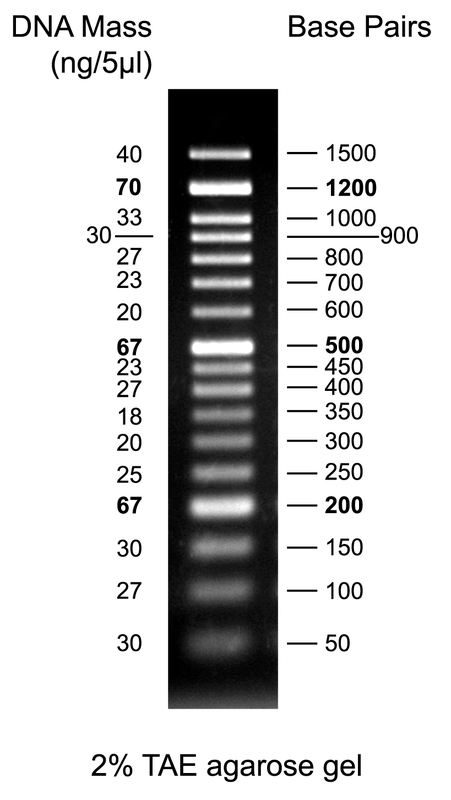 Solis BioDyne's new FIREScript Reverse Transcriptase is fast (15 minute cDNA synthesis) with a wide working range (37-60 degrees C) AND it is stable at room temp (30 days stability). 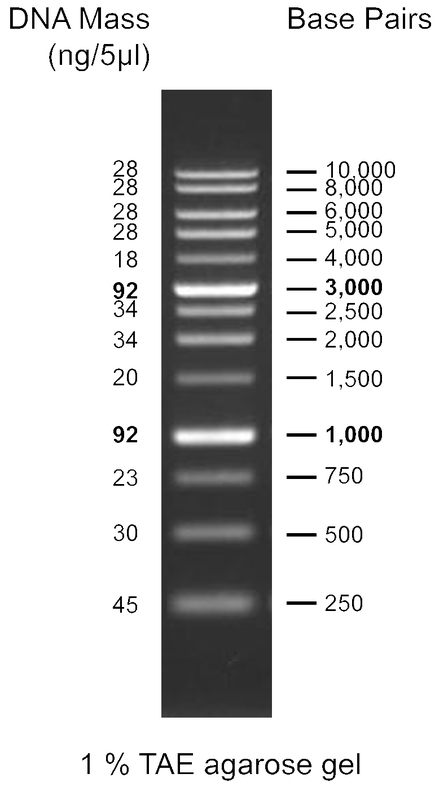 It is available as both a cDNA synthesis mix (premixed dNTPs, Random Primers and Oligo (dt) ) and a cDNA synthesis kit (with everything in separate tubes). Request your free sample today using the form below to enter our competition to win a JBL FLIP-4 Portable Bluetooth Speaker. er, which combined with the EvaGreen dye, delivers a mastermix with superior performance on any platform. This mix includes everything needed for your reaction. Just add template and primers. Request your free sample today using the form below. 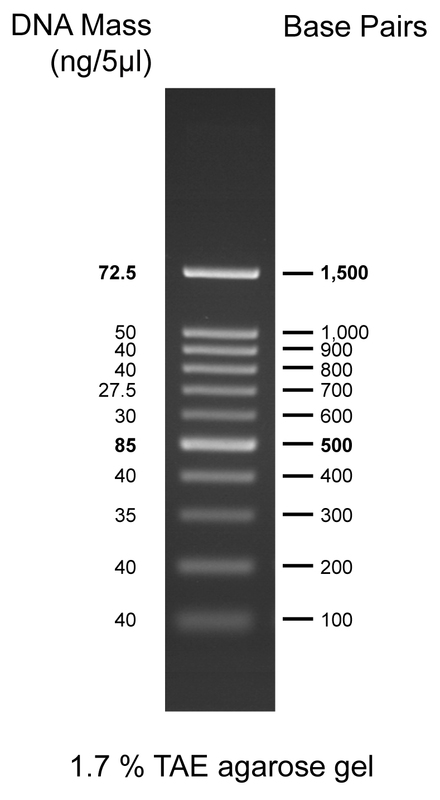 Our DNA ladders offer exceptional quality, whilst also being low cost. Plus we offer a guarantee and free samples. More information, pricing and sample request form below. Includes orange G & xylene cyanol FF tracking dyes. Includes bromophenol blue tracking dye.